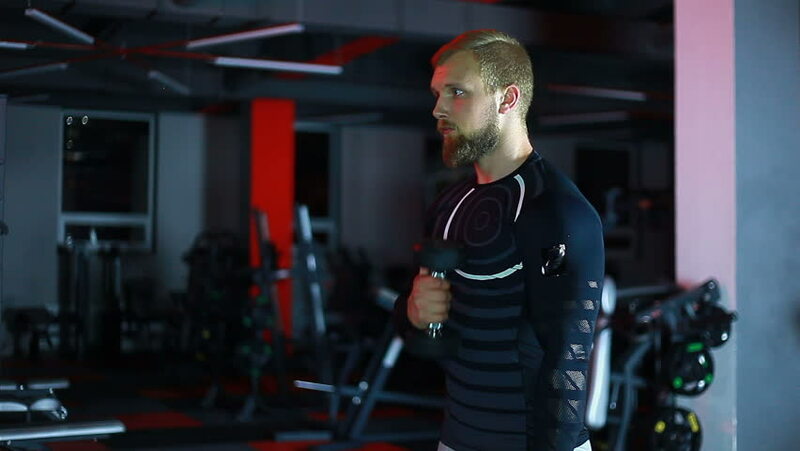 4k00:14Front view of a bearded young man in black sportswear is lifting weights with one hand in a gym. Handheld real time medium shot. hd00:49CIRCA 1960s - The team on the US Navy submarine try to contact the snorkeling submarine detected on their sonar. hd00:16UNITED STATES 1950s - A man with a string of sausages attached to his nose fondles the sausages as a woman runs to the door and a young man enters. hd00:30Athlete swinging on the simulator. hd00:11Athlete swinging on the simulator. hd00:14Athlete swinging on the simulator. hd00:27Athlete swinging on the simulator. hd00:29Athlete swinging on the simulator.